What article would you like to read? 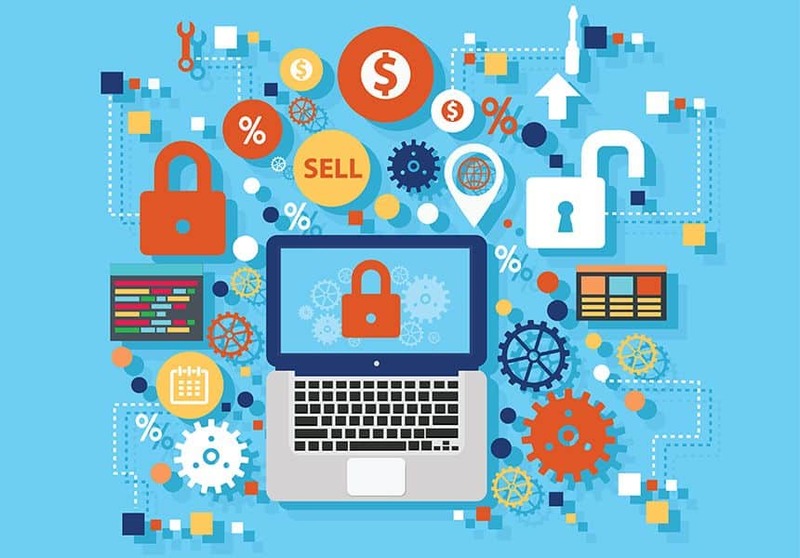 Many Internet entrepreneurs ask themselves why do they need an SSL Certificate and what are the main advantages of SSL Certificates. One of the main advantages of SSL Certificates, if not the mainone, is the protection of your customers’ information. When your clients engage with your website, they send information from their computers to your server. 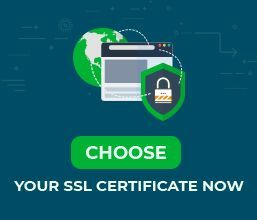 If your website is not protected with an SSL Certificate, any computers and servers between your customers and your company’s destination server can see and access that data. If the intermediary computers and servers are infected with viruses and malware, then the hackers behind this spying software can see and steal your customers’ information. It can be very important information, such as usernames, passwords, and credit card information. Cyber criminals can obtain this information because it is unprotected. If this happens, there can be many unpleasant consequences for your client and for your company. 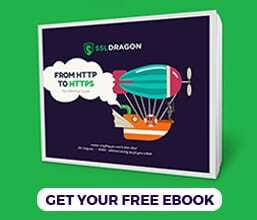 When you configure an SSL Certificate on your website and server, the information that your clients send becomes unreadable to anyone except your company’s destination server. It is possible because the SSL Certificate secures the data with encryption keys. The encryption keys of the SSL Certificates vary between 48 bit and 128 bit in strength, depending on the size of your company and depending on what level of security you want. Small companies can use 48 bit type certificates. It contains a trillion possible key combinations, which is very hard to break. The cost for 48 bit certificates is lower than the cost of the certificates with a higher level of security. If you are a medium or large company, you need an SSL Certificate that has a superior level of encryption. Thanks to its encryption capabilities, SSL Certificates help you secure the users’ authentication credentials on your website. When your website uses an SSL Certificate, the information that your users enter will go straight to your server. Criminals can sometimes connect to your wi-fi network, office or home Internet modem, or hack into your Internet service provider’s networks. By hacking into these networks, the cyber criminals can monitor the data that passes from your users to your website’s server, and steal the personal information of your users. SSL Certificates’ main purpose is to help you, as a website owner, avoid all these threats. You can protect yourself and your users from personal information theft by using an SSL Certificate. Starting with 2014, Google decided to give a higher ranking to websites which use SSL Certificates. Ranking higher in Google will make you more visible in search engines. As a result, your sales and profits will increase. Studies show that users are more likely to trust a website which has visible signs of security enhancements. Also, users are more likely to buy from a website which belongs to a real, registered and accountable company. The SSL Certificate can provide all these proofs to your customers on behalf of you and your website. The padlock and the HTTPS link will tell your customers that whatever information users enter on your website – the SSL encrypts it. The green bar with your company name will assure the users that your website is reliable, it belongs to your company, and your company is a registered legal entity. You cannot buy your customers’ trust and loyalty, but you can earn and deserve it. You just have to take all the necessary measures to make your users feel safe when shopping on your website. As you saw above, the advantages of SSL Certificates far outweigh their costs. At SSL Dragon, you can get any type of SSL Certificate for any online project.